The Ultimate Loco Moco Smackdown is going on and we’re at Hula Grill one of the participating restaurants! See what they have to offer in both loco moco and many other dishes! 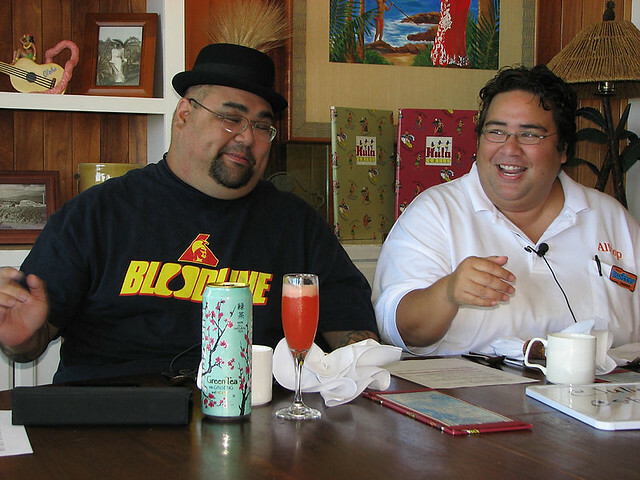 Also special co-hosts @neenz and @nctrnlbst stepped in for @melissa808 and completely brought the house down. For more information on Hula Grill check out their website.